We are local. 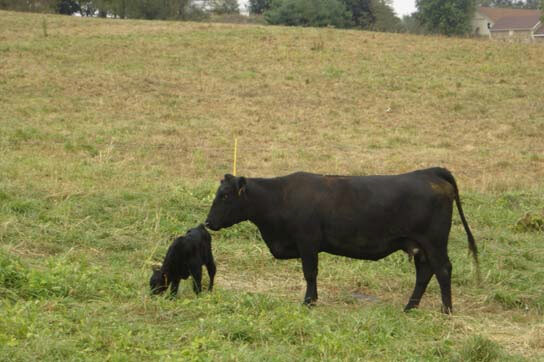 All of our beef is born, raised and processed in Maryland, Virginia, Pennsylvania and Delaware. The method of processing that Roseda Beef uses is a large contributor to the high quality of its hamburgers and steaks – dry aging the entire beef, something virtually no one else in the business does today. Each carcass is dry aged for 14 to 21 days by a local processor who handles all of Roseda Beef’s products. Roseda burgers are made exclusively of this young, carefully managed, hormone free, dry-aged beef. The Roseda burger is created from beef harvested in a single day; quite frequently from one animal. This is quite a contrast to the industry norm, where ground beef is derived from many animals of various ages and classes. We know of no one else going to these extremes to bring you a tender, juicy, delicious steakburger. Yes, it takes more to produce beef this way, but our goal is to provide our friends and neighbors with the best eating experience possible.